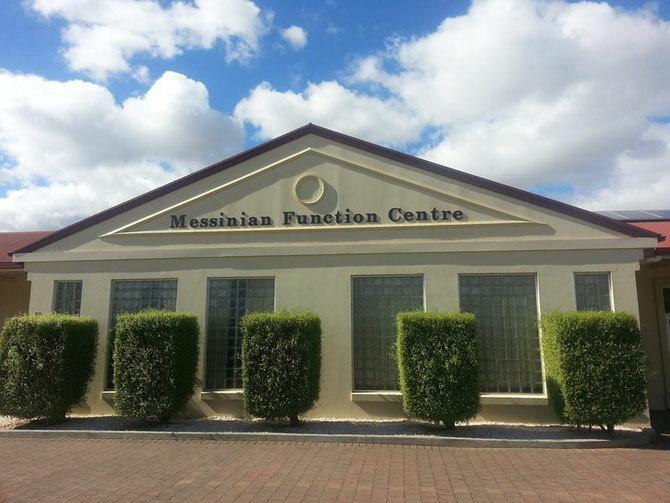 The Messinian House was a building that was purchased and renovated in 1990, with the aim of providing a modern and spacious venue where the members of our Association and friends could gather.,socialize, and celebrate the joyous events in their lives such as birthdays, christenings and weddings. The venue is also suitable for the organization other Greek and religious customs such as as wakes and memorial services for loved ones who have passed away. 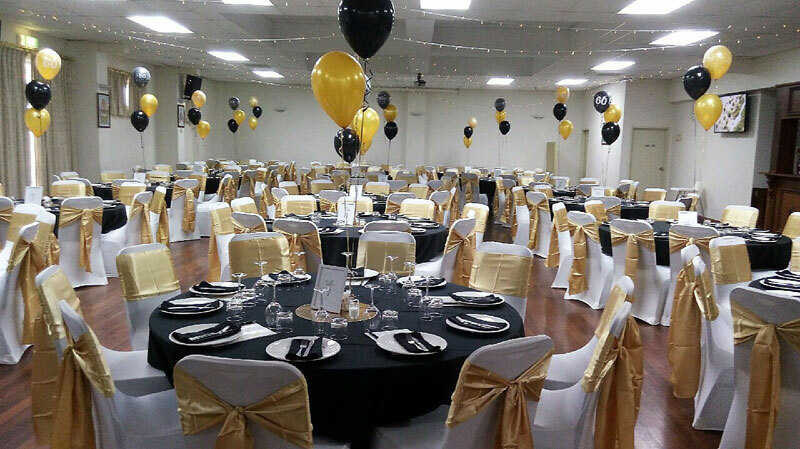 A special reduced rate for the hall hire is available to members (see more details under membership). A monthly barbeque is organized every last Sunday of each month. 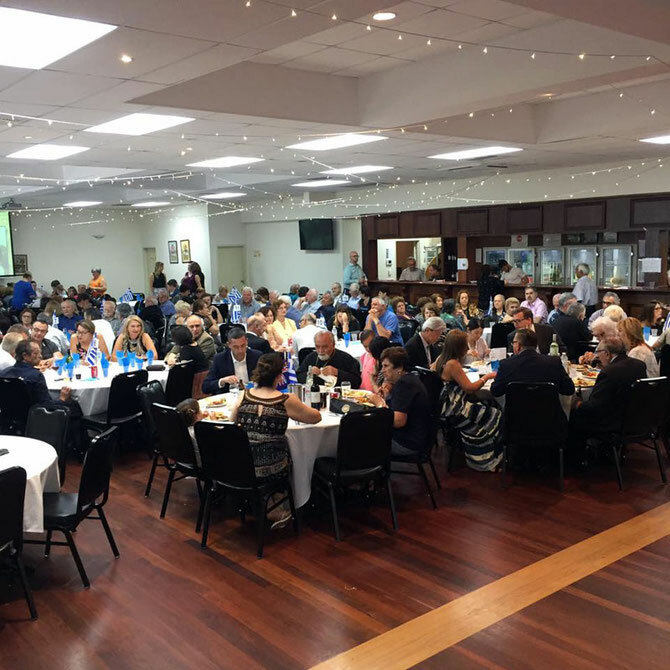 This event gives our members and friends the opportunity to gather together and enjoy a sumptuous meal at a very low cost and enjoy live Greek Music. 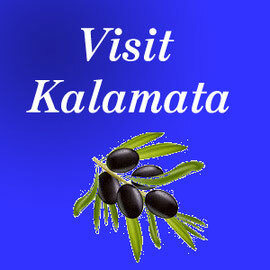 Children under 15 years old accompanying their parents are free. Other cultural and social events are organized throughout the year, and include Greek Independence day, Mother’s and Father’s day, Taverna night, New Year's Eve Dance etc. Please click here for the current calendar of events. The Messinian Function Centre is available for general hire to members and non-members. It is ideal for weddings, dances, birthday celebrations and many more types of events. 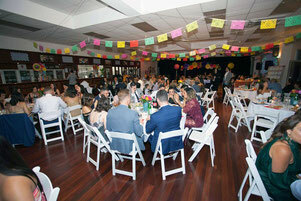 The venue is modern, spacious, multipurpose and has a large kitchen and bar facilities. For more details,concerning the facilities, fees and conditions click here.